The best compression High Definition audio format when ripping your CD to digital format is FLAC, not MP3 or AAC. 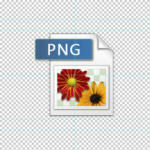 MP3 is a lossy format, which means parts of the music are shaved off to reduce the file size to a more compact level. MP3 is still the most popular format because back then storage is limited, internet speed is 56K and converting will take hours if the quality is too high. If you have a massive CD collections, you should rip the CD to FLAC, not 128 bit, 168 bit, 196 bit or 256 bit mp3. 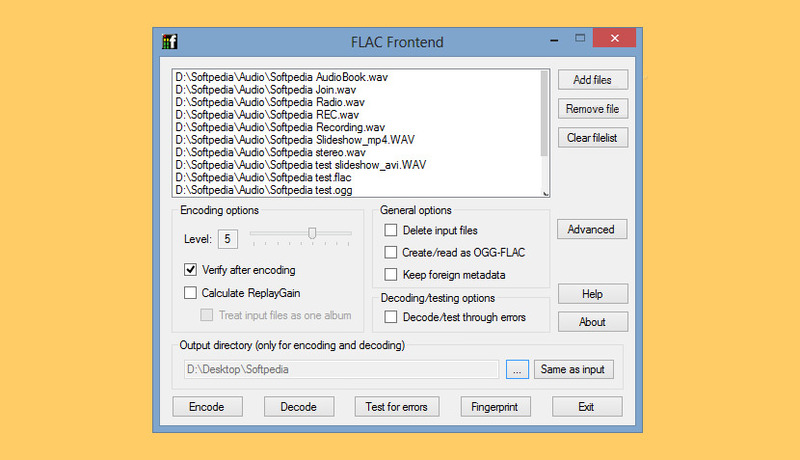 FLAC stands for Free Lossless Audio Codec, an audio format similar to MP3, but lossless, meaning that audio is compressed in FLAC without any loss in quality. This is similar to how Zip works, except with FLAC you will get much better compression because it is designed specifically for HD audio. MP3 vs. FLAC, can you hear the difference if it is 320 bit MP3 vs FLAC? The average music listener probably won’t be able hear a huge difference when comparing FLAC to MP3. However, those of you that call yourselves audiophiles would likely consider it sacrilege to listen to anything of lesser quality. The answer depends on your headphone, there will be slight difference if you have a HD headphone, however, you will not notice any difference in sound quality for FLAC if you use a cheap headphone or those earpod by Apple, including Beats Headphones. 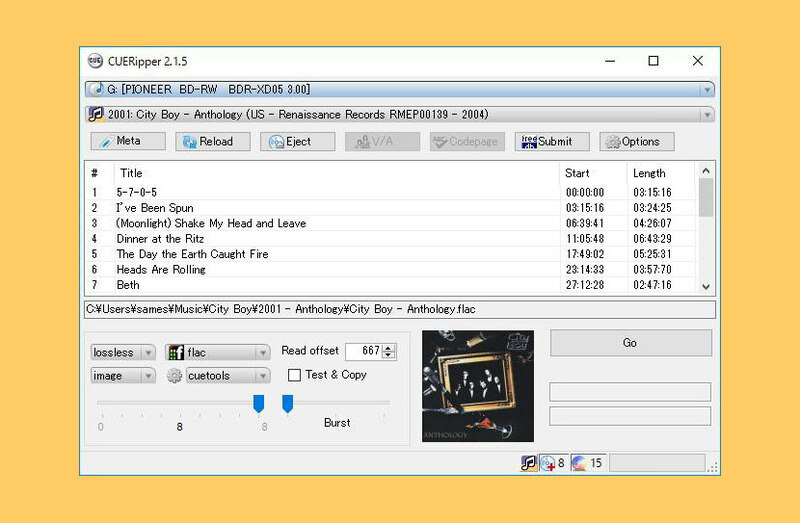 Without further ado, here are 10 best way to copy and rip CDs to FLAC format. Exact Audio Copy is a so called audio grabber for audio CDs using standard CD and DVD-ROM drives. 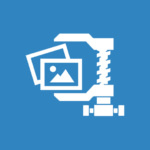 The main differences between EAC and most other audio grabbers are. It works with a technology, which reads audio CDs almost perfectly. If there are any errors that can’t be corrected, it will tell you on which time position the (possible) distortion occurred, so you could easily control it with e.g. the media player. With other audio grabbers you usually need to listen to every grabbed wave because they only do jitter correction. Scratched CDs read on CD-ROM drives often produce distortions. But listening to every extracted audio track is a waste of time. Exact Audio Copy conquer these problems by making use of several technologies like multi-reading with verify and AccurateRip. foobar2000 is an advanced freeware audio player for the Windows platform. Some of the basic features include full unicode support, ReplayGain support and native support for several popular audio formats. It supports audio formats such as MP3, MP4, AAC, CD Audio, WMA, Vorbis, Opus, FLAC, WavPack, WAV, AIFF, Musepack, Speex, AU, SND and more with additional components. 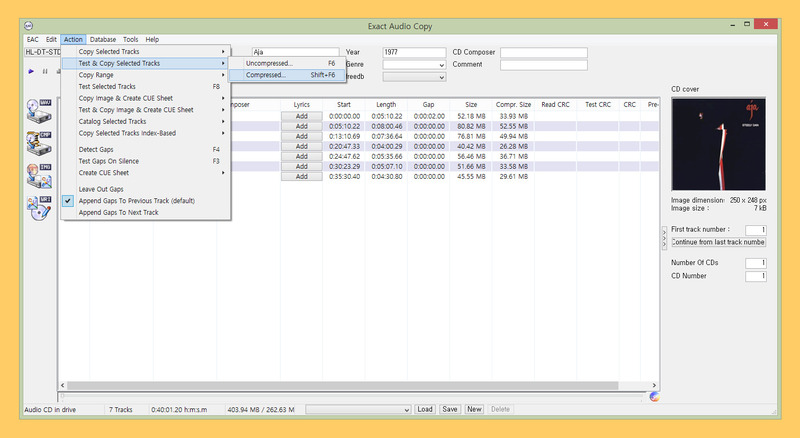 fre:ac is a free audio converter and CD ripper with support for various popular formats and encoders. 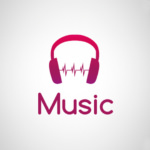 It currently converts between MP3, MP4/M4A, WMA, Ogg Vorbis, FLAC, AAC, WAV and Bonk formats. 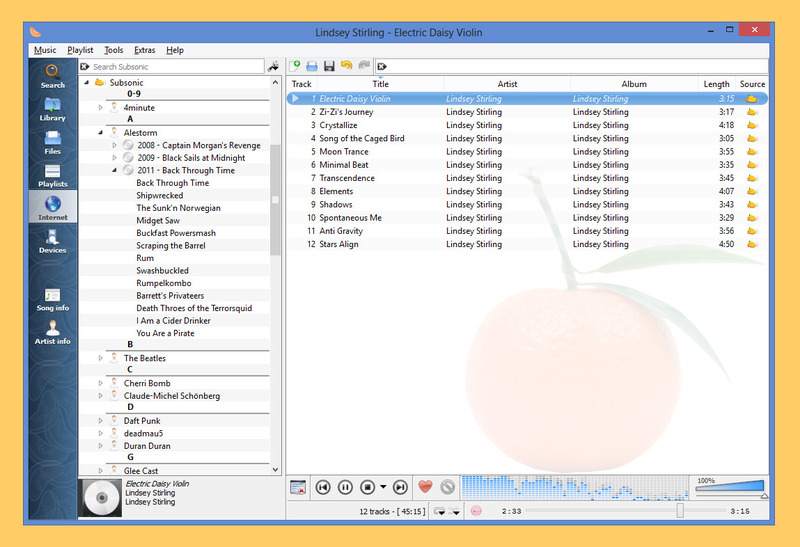 With fre:ac you easily rip your audio CDs to MP3 or WMA files for use with your hardware player or convert files that do not play with other audio software. 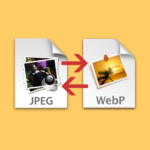 You can even convert whole music libraries retaining the folder and filename structure. 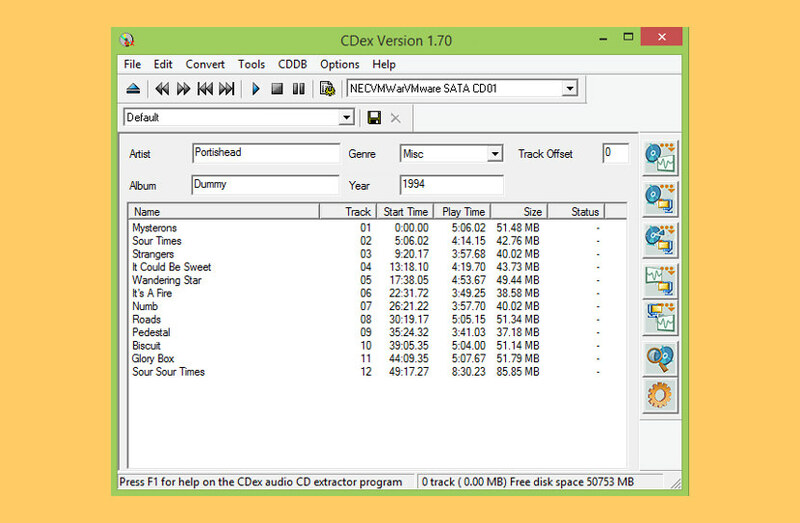 The integrated CD ripper supports the CDDB/freedb online CD database. 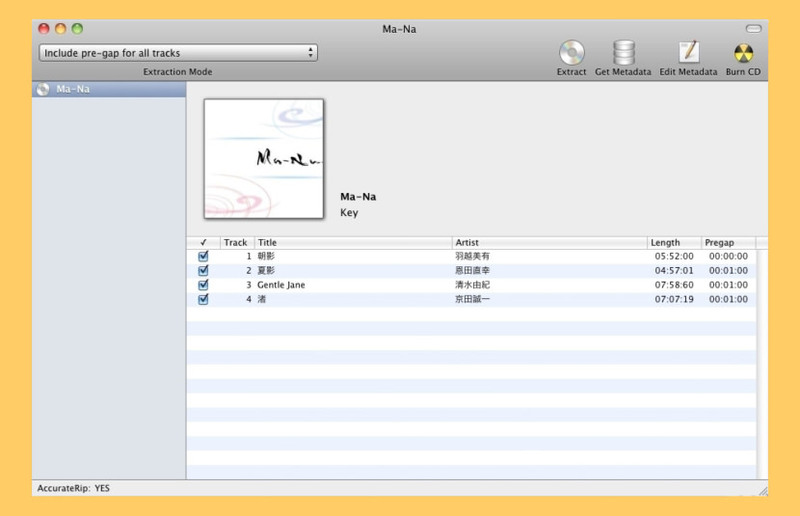 It will automatically query song information and write it to ID3v2 or other title information tags. Works great on Microsoft’s Windows 10 and Apple’s macOS. 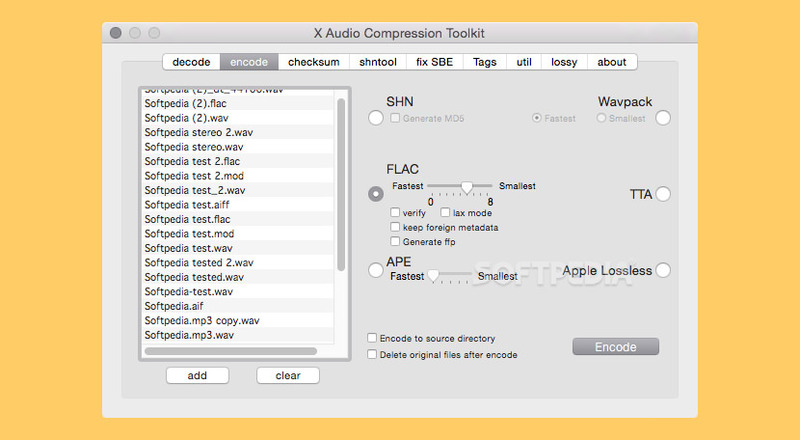 X Lossless Decoder (XLD) is a tool for OS X that is able to decode/convert/play various ‘lossless’ audio files. The supported audio files can be split into some tracks with cue sheet when decoding. XLD supports the following formats (Ogg) FLAC (.flac/.ogg), Monkey’s Audio (.ape), Wavpack (.wv), TTA (.tta), Apple Lossless (.m4a) [10.4 and later], TAK (.tak) [Requires Wine], Shorten (.shn) [SHN v3 only] and AIFF, WAV, etc. 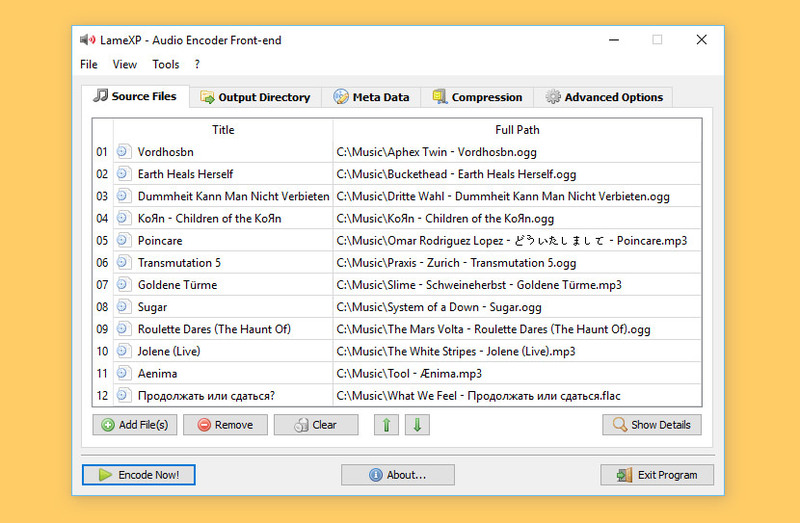 CUERipper is an utility for extracting digital audio from CDs, an open source alternative to EAC. It has a lot fewer configuration options, so is somewhat easier to use, and is included in CUETools package. 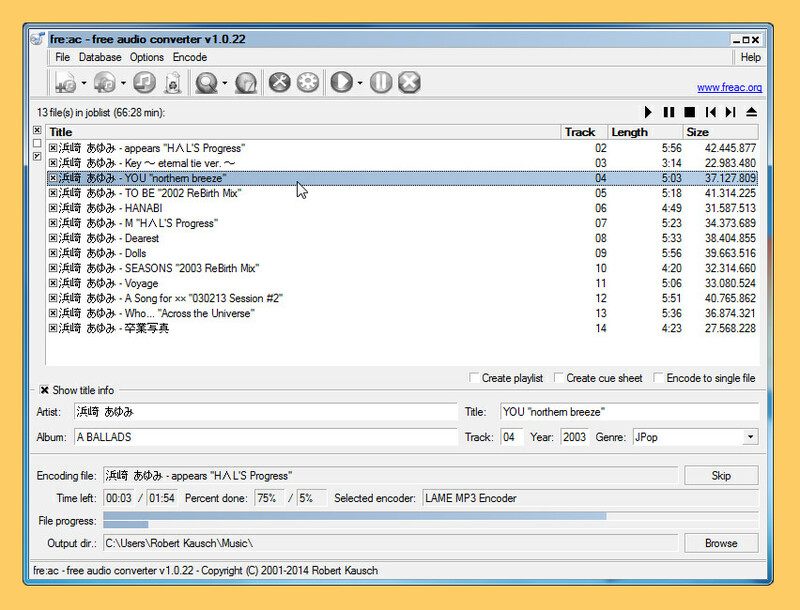 It supports MusicBrainz and freeDB metadata databases, AccurateRip and CTDB. yup, on Android and iOS too. But this article focus on macOS and Windows due to their large user base, not to mention they are used as productivity machine. Linux is a different beast. I have tried Foobar and EAC. The trouble I found with them that they created separate files and didn’t create a folder whose name was that of the CD. Maybe I have not found the right instructions. 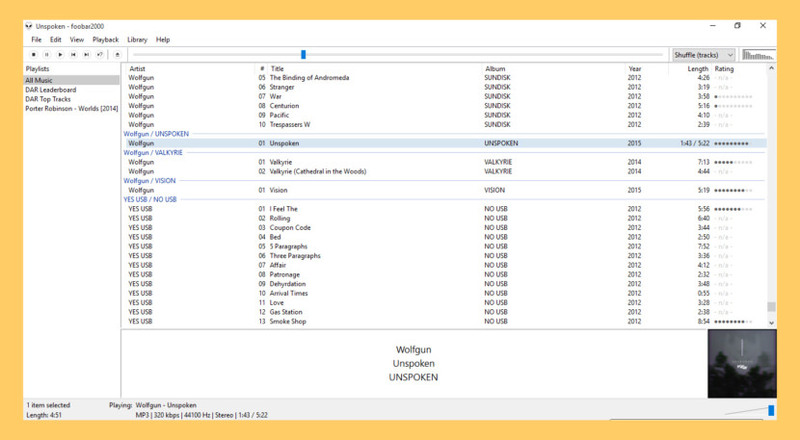 Foobar didn’t even have the flac.exe in its app – I had to find that and import it. Both very complicated Apps to use. Both maybe too big for me. Foobar stated that for ripping he advised using EAC!! anyway -?? maybe Foobar more for a player than a ripper. I just want to rip a commercial music CD, use a data base like GetDigitalData, use flac options, convert, make a new folder Name of the original CD and store the new files in it. … just basic simples!